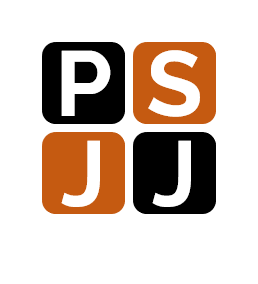 I use cname to have a custom url for forms and it works great. Is it possible to do the same things with reports? Yes. It should be working fine with reports as well. 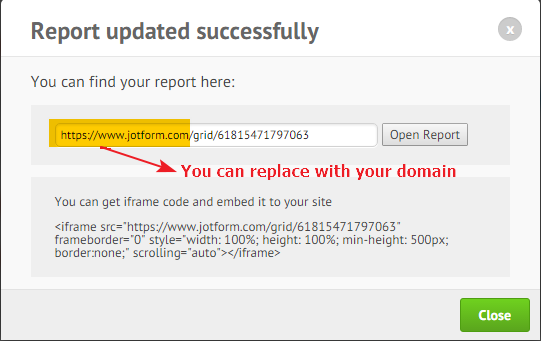 If you have a grid report generated, you may replace jotform.com domain with your custom domain and access the report normally.